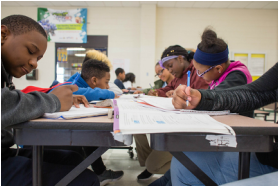 RALC sponsors a variety of literacy opportunities throughout the school year for educators, students, and community members. The Publishing Project offers area students an opportunity to have their work published in an anthology with other local talent. This is a Saturday morning event hosted by area educators who work with students interested in developing the craft of writing and illustrating. RALC brings engaging and knowledgeable educational speakers to our area throughout the school year. RALC features opportunities for area teachers to offer their expertise and best teaching practices to interested colleagues. 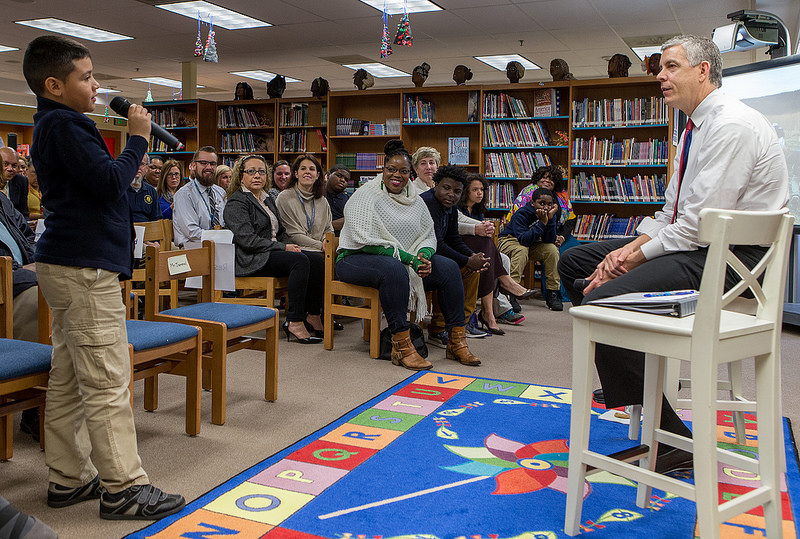 RALC strives to make a difference in our community by purposefully engaging in literacy events that support literacy initiatives across the broader spectrum of where we live and work.